Want it by Friday 26th April? Order within 8 hours, 37 minutes and choose Royal Mail Tracked 24 Hour at checkout. 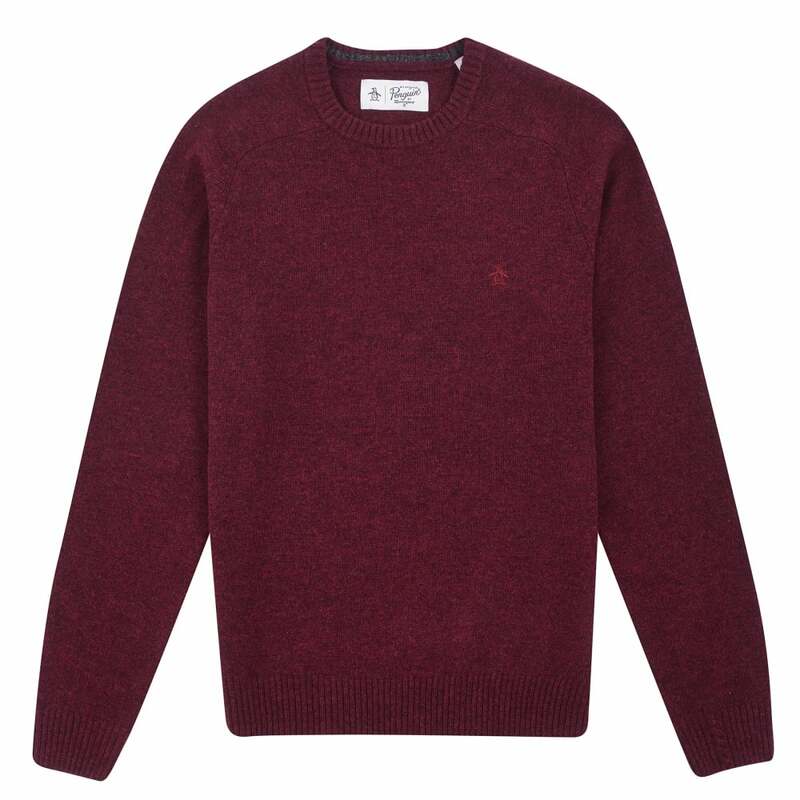 Perfect for keeping you warm this season this crew neck jumper has been designed from 100% lambswool, making it super soft against the skin. Perfect for adding an extra layer of warmth to an outfit this jumper is available in a range of tonal shades- we are sure you'll find one to suit you!